Dr. David Forlano was born and raised in Brooklyn, NY. He was certain about pursuing a career in dentistry while attending Xavier High School in New York City where he discovered his passion for art and science. He received his Bachelor of Science degree in Biology from Fordham University in 1985. In 1988, Dr. Forlano graduated Georgetown University School of Dentistry. Upon graduation, he received the American Equilibration Award for the most outstanding student in the science of the TemporoMandibular Joint. He has studied occlusion and TMD at the Hospital for Joint Diseases in New York City. He has spoken nationally and internationally on occlusion, orthodontics and implantology. 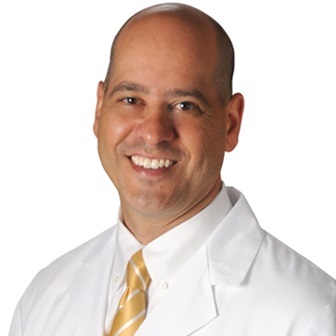 Dr. Forlano is one of very few dentists to achieve Fellowship awards in three different dental disciplines; General Dentistry through the Academy of General Dentistry, Implantology through the International Congress of Oral Implantologists and Orthodontics through the International Association for Orthodontics. He maintains active membership in these organizations, as well as in the American Academy of Facial Esthetics, the American Dental Association and the Dental Organization for Conscious Sedation. He is a Diplomate of the International Congress of Oral Implantologists. His diverse experience results in a self-contained interdisciplinary approach to comprehensive dental care. Dr Forlano is president of David Forlano, DDS, PC, a professional dental practice providing a wide range of services to those seeking lifelong, comprehensive dental health. Centrally located on the south shore of Long Island in a new state-of-the-art facility, the practice attracts clientele from Manhattan to the Hamptons. Dr. Forlano is currently on faculty at New York University College of Dentistry. He serves as a Clinical Instructor in Implantology at the Linhart Continuing Education Program where he teaches and mentors other dentists the science of dental implant placement and restoration. He is also the Case Presentation Leader for the Thursday session, helping the dentists prepare their cases for approval and presentation before the surgical directors, faculty and participants. Dr. Forlano is the president and founder of Chairside Implant Services. Chairside Implant Services provides clinical implant services, mentorship and education to professional dental practices in New York, New Jersey and Massachusetts. He is also the creator of the Comprehensive Dental Assessment, a quantitative analysis of an individual’s masticatory system. Dr. Forlano is also a member of PEARL (Practitioners Engaged in Applied Research and Learning). PEARL is an National Institute of Heath network of private practice dentists who conduct clinical studies in the course of routine patient care. Dr. Forlano lives on Long Island with his wife, Karen, and his King Charles Cavalier, Lily. Their two children, Kristen and David, are persuing careers in dentistry at Stony Brook University School of Dental Medicine and Columbia University College of Dental Medicine, respectively. Dr. Jeffrey A. Sherman was raised in Queens, NY and graduated from Adelphi University where he majored in Biology and Chemistry and received a Bachelor of Arts degree. He persued his studies of dentistry in Washington, DC and then completed a general dental practice residency in Wilmington, Delaware in 1974. Dr. Sherman continued his studies at Brookdale Hospital in Brooklyn, NY in an Implant and Oral Surgery program with an emphasis on electrosurgery. 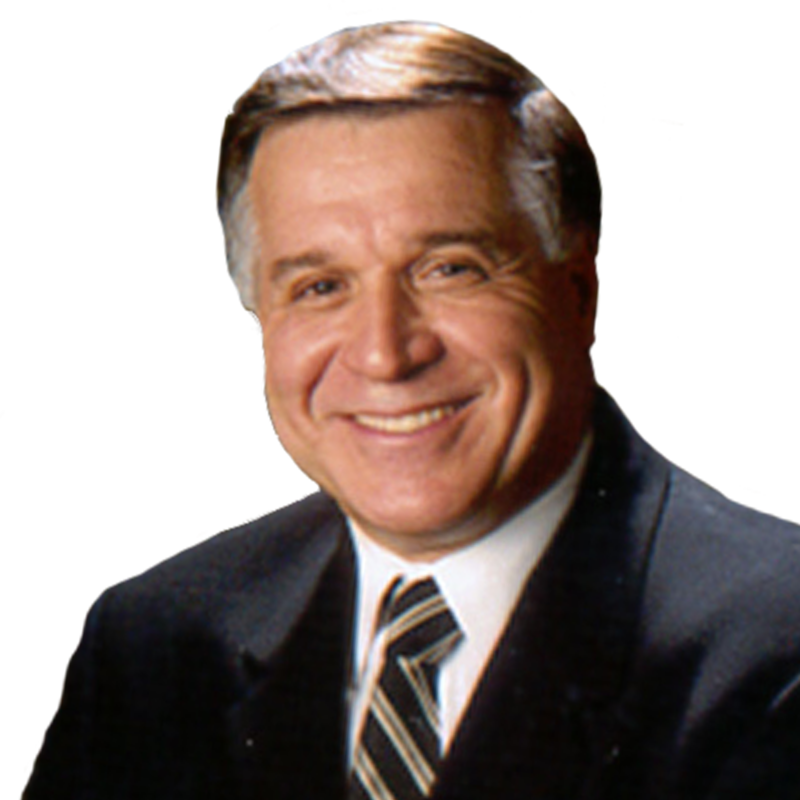 In 1978, Dr. Sherman was awarded Diplomate status by the American Board of Oral Electrosurgery. He has been closely involved with the research and development of both electrosurgery and radiosurgery in dentistry and carried out clinical trials at his private practice in Oakdale, NY. Dr. Sherman has published three textbooks on both electrosurgery and radiosurgery and three clinical videos, in addition to numerous articles in both national and international dental journals. He has presented over a thousand lectures both nationally and internationally and is regarded as one of the world experts in the field of radiosurgery. Dr. Sherman was President of the American Academy of Dental Electrosurgery, and President of the World Academy of Radiosurgery. He was acknowledged for his expertise and efforts in dentistry with Fellowship awards in both the prestigious American College of Dentists and the International College of Dentists. Dentistry Today has recognized Dr. Sherman as one of the Top 100 Leaders in Continuing Education for more than 10 years. Dr. Sherman has been active in the Suffolk County Dental Society. He has served on the Peer Review, Education, and Dental Laboratory and Trades committees of the society, as well as being their photographer for over 30 years. He is a past president of the Suffolk County Dental Society and served as General Chairman of the Greater Long Island Dental Meeting (GLIDM). GLIDM is the dental convention sponsored by both the Nassau and Suffolk County Dental Societies, drawing over 4,000 dentists and dental professionals annually. In 2012, Dr. Sherman was presented with the Robert Raskin Meritorious Service Award, the highest award given by the Suffolk County Dental Society, which is presented for dedicated service and enduring contributions to the society and the profession. Dr. Sherman is a Life Member of both the American Dental Association and the Academy of General Dentistry. Locally, Dr. Sherman was a founding member of the Oakdale Chamber of Commerce. He volunteers for Donated Dental Services, which is overseen by Catholic Chatities and provides dental care to disabled, elderly, and medically-compromised people. As a Peace Corps provider, Dr. Sherman offers complimentary dental exams and x-rays to Peace Corps applicants. He is also a sponsor of The Lend A Hand Project, whose mission is to offer support to those members of our community who need extra help. Dr. Sherman lives on Long Island with his wife, Roz, and they enjoy an additional residence in Austin, Texas close to their married daughter and two grandchildren. They have an engaged son who lives in Columbia, South Carolina.